This is quite a common problem in recent version of AutoCAD. You select objects and want to change their properties from properties palette. However, you see that the properties palette is not showing the objects’ properties. You can’t also update properties using properties palette. There are a couple things that may cause this. Let’s see what they are. Registry cleaning is common thing to do. Unfortunately, sometimes the program can cause some problems. One of the problem is it can cause properties palette to not working properly. This is why registry cleaning program offer you to create a registry backup before cleaning the registry. 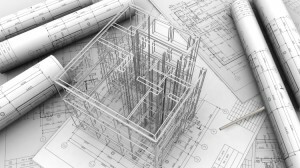 If you did create backups, then you can try to fix AutoCAD by restoring the registry. If you don’t, then you need to repair the installation. 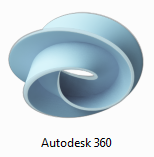 AutoCAD 2014 also installs Autodesk 360 by default. Some people find it annoying because of the pop ups. Or probably trying to free some resources. Uninstalling Autodesk 360 can also cause properties palette to stop working properly. 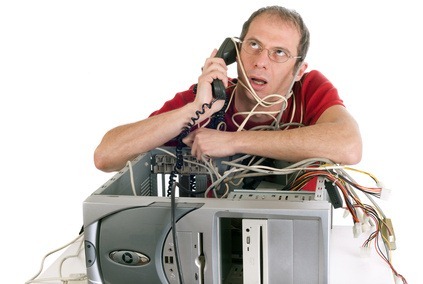 You also need to repair your installation if this is the case. A better way to stop Autodesk 360 is by turning it off from Windows startup. Read our system tweaking guide to turn off programs in startup. If your properties palette fail to register objects properties, then most likely the problem is the registry. You can fix it by repairing or reinstall the software. However, you need to know what may cause it. To avoid having the same problem in the future. Another fix for the blank properties palette. Windows 10 allows you to have different text scales for different displays. Setting them to the same percentage fixed the blank palette problem. I did not do either of the things listed above. I was editing a dynamic block & the properties pallet disappeared & I can not get it back. Do I really need to do a reinstall! I had the same problem because I uninstalled AutoCAD 360, but I just installed Service Pack 1 and it seems to work now. Here's a very specific case. 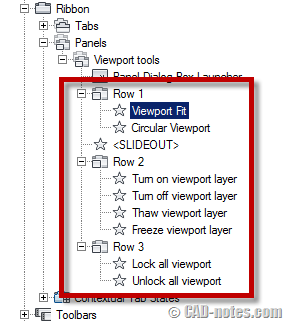 Clipped viewports only show as one item in the properties palette – with no properties. In fact they have two parts – the floating viewport itself and its clipping boundary. After completing the 1st challenge, this week you will work with templates. Our goal is to reduce repetitive tasks.